We welcome 18 more great leaders from across the state of Minnesota who have worked to build their leadership for their communities. 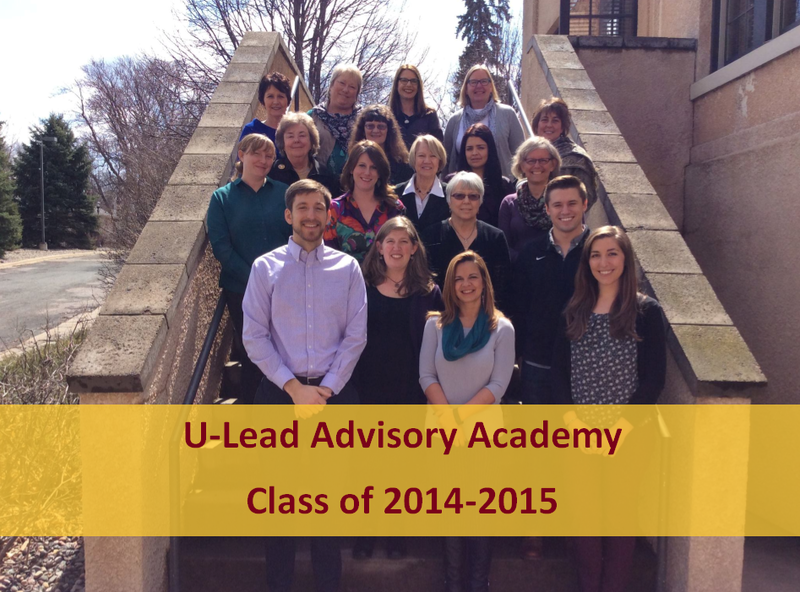 Congratulations to the 2014-2015 graduates of the U-Lead Advisory Academy. The U-Lead Advisory Academy is a leadership development program for friends of University of Minnesota Extension. If you might be interested in participating, registration for the next class opens June 1 and will be addressing the topic Leadership in the face of change. We will keep you posted here with more details to come.